Here is a sampling of other things to do in our beautiful town and area. If you are looking for more ideas, just ask our staff by emailing us at askduke@loyaldukelodge.com or calling us at (719) 539-6689. To Native Americans, hot springs were sacred places. To today’s active, harried humans, hot springs are slices of heaven where you rejuvenate the body in soothing, naturally mineral-rich waters. We are directly across the street from the Historic Salida Hot Springs Aquatic Center, a family-friendly public indoor facility with an indoor swimming pool, wading pool, private hot tubs, public tennis courts, volleyball and basketball courts, as well as an outdoor fitness circuit. They also have a children’s playground and covered picnic facilities. Not far away from Salida, you can find open-air creekside facilities at Mount Princeton Hot Springs Resort outside Nathrop and Cottonwood Hot Springs Inn and Spa just west of Buena Vista. A little further away, but absolutely worth it, is Joyful Journey in the San Luis Valley. Salida has some great Yoga studios with reasonable drop-in rates. Both Yoga Olas and Yoga Tonic are great choices. 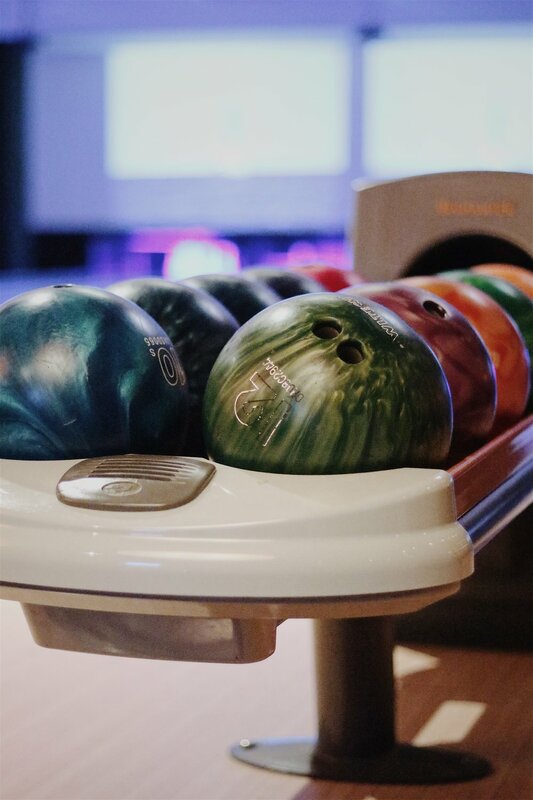 Super Bowl Lanes in town is a fun place to spend an afternoon or evening. There's a bar, a jukebox and a pool table and of course, lots of bowling. As one customer said, “It's like stepping back into 1992 in a great, great way”. Salida loves dogs, and Duke has a favorite dog park! Take your furry friend over to Loyal Duke’s Dog Park, the only dog park in Salida, to frolic and have some fun.